Do you make New Year’s Resolutions? Perhaps you make them in the spring instead of the winter, just because you’re ready to start over. It’s hard to stick to resolutions of any kind! If you have lived in your home for several years or longer, you likely have some goals for making your home better. Maybe you have a list or maybe you j just have a few items in mind. Either way, improving your home is a shorter process than changing your lifestyle by going to the gym for two hours a day. And you know what? 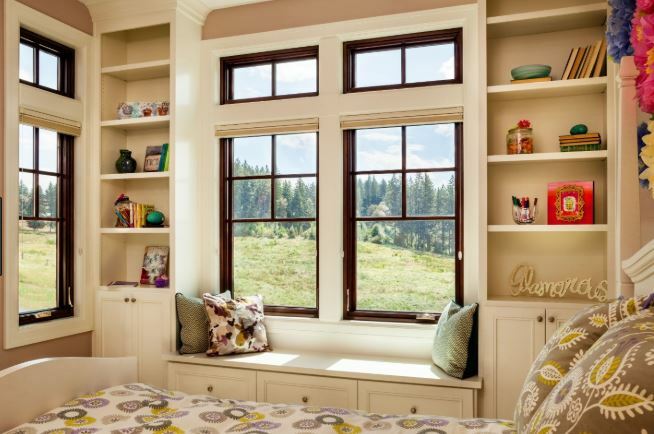 You can reach a lot of home goals with simple replacement windows! IF you are serious about taking on some home improvement project this year, it is a good idea to hash out some of your home goals. 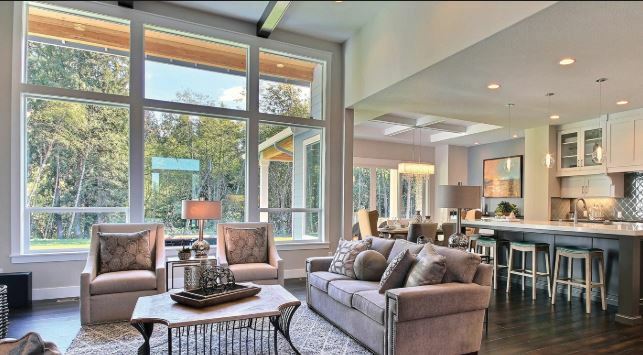 Here are a few examples that many homeowners find they want to achieve within their homes. Do you share any of those goals? Or maybe even all of them? You might think you have a lot of work to do in order to check all of those items off the list, but guess what…replacement windows can put one big check mark next to all of the items at once! 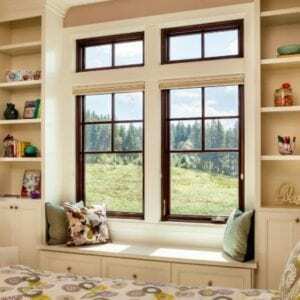 Replacement windows give the exterior of your house a better curb appeal and a new, fresh look. They also take over the interior style of the home and give you an upgraded aesthetic. 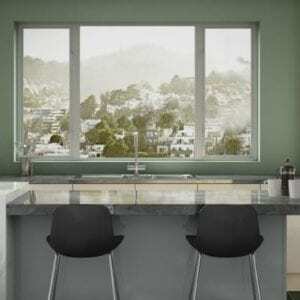 Replacement windows seal to your home and don’t allow the hot California air to penetrate your home. They keep the air-conditioned air inside where it belongs and your AC unit doesn’t have to work as hard. That means you use less energy and pay less on your utility bills. Because you are able to keep an even temperature in your home at all times, you’re more comfortable. Not only that, but replacement windows can allow in more natural light without the heat of the sun, raising your comfort level even further. 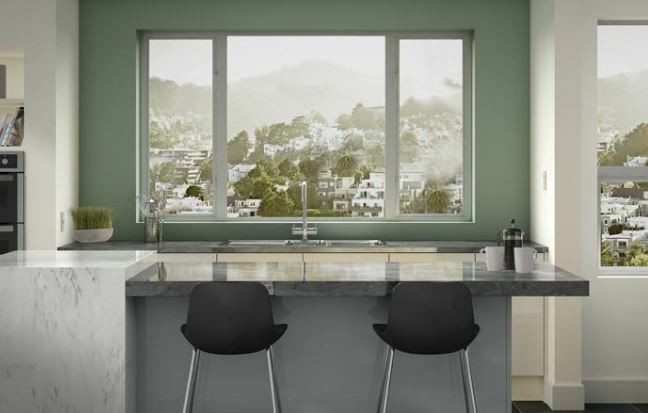 Potential homeowners are willing to pay more for homes with new replacement windows. They know they’re energy efficient and they like their appearance and other benefits. You’ll get up to 80% of your investment back when you sell your house because it is valued higher with the new windows on it. Are you ready to achieve your home goals with brand new Corona, CA replacement windows? Call Andy’s Glass & Window Company at 951-677-7421 or stop by and see us at 25751 Jefferson Ave Murrieta, CA 92562.